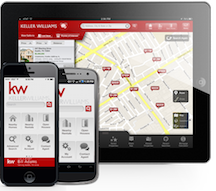 As Founder and Team Lead for Atlanta Select Properties at Keller Williams Realty, Kelly Chancy has gained the reputation as an agent in demand and has been featured on HGTV’s House Hunters. Her goal with each client is to understand their wants and needs so that she can create a seemless, stress-free real estate experience which exceeds expectations. As the Listing Specialist, Kelly is ‘in the market’ every single day and has a pulse on its movements, neighborhood trends and selling patterns. Her 10+ years as an Atlanta real estate agent has given her a keen awareness of craftsmanship, design styles, and effective marketing strategies. This knowledge helps her negotiate smarter for her clients and skillfully guide them throughout the selling process. Kelly’s warm demeanor and insightfulness give clients confidence that Kelly understands their objectives and will be their best advocate. A native of Naples, Florida, and a graduate of Florida State University, Kelly fell in love with Atlanta during her travels as a consultant. She relocated to Atlanta in 2003 and began her career in real estate in 2004. Kelly has lived in various locations throughout the Metro area and currently resides in Brookhaven. 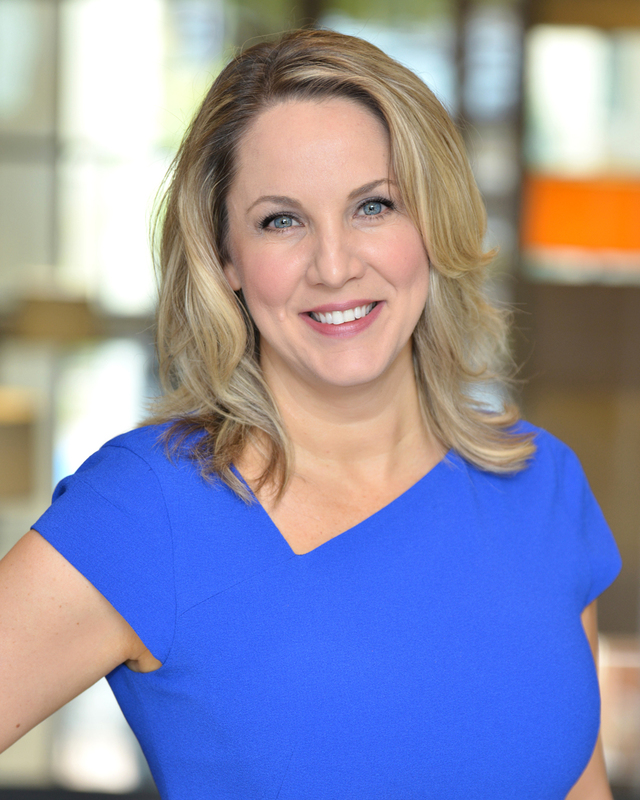 When she’s not viewing homes on the market or meeting with a client, she enjoys trying new restaurants, exploring the Metro’s outdoors (Beltline, Chattahoochee River, parks, Kennesaw Mountain, Stone Mountain, etc. ), cheering on her favorite sport teams, and supporting local organizations such as the Chastain Horse Park, Atlanta Beltline and Children’s Healthcare of Atlanta.